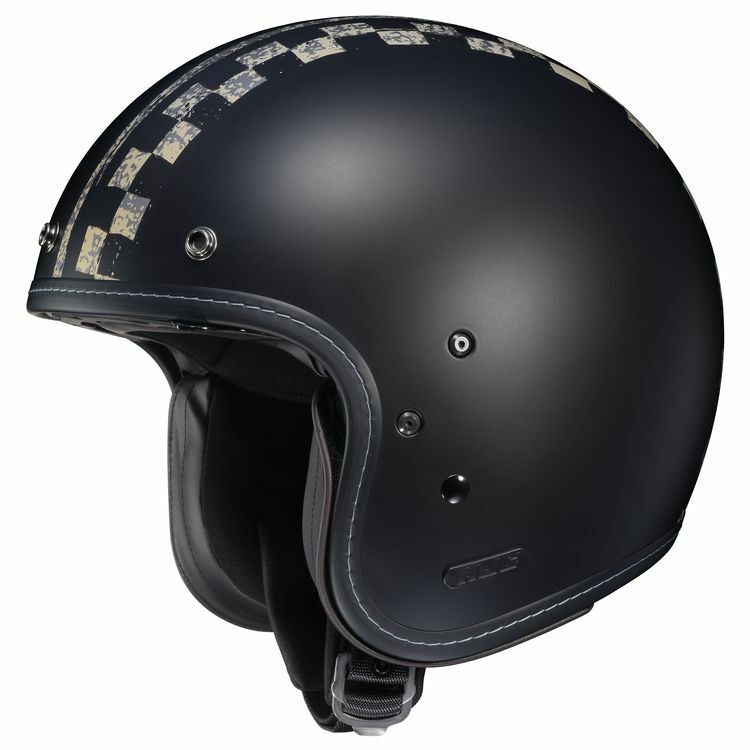 Old school style meets modern convenience in the HJC IS-5 Helmet. The lightweight polycarbonate composite shell incorporates an easy-to-operate drop-down sun visor. The SuperCool™ Moisture-Wicking Anti-Bacterial is exceedingly comfortable against the skin even after all day tours, ensuring you will stay as effortlessly cool as you look in the HJC IS-5 Helmet. 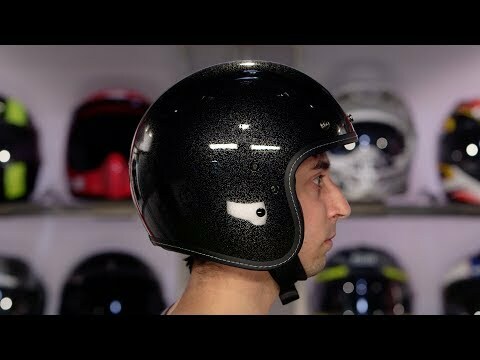 Was looking for a summer helmet to commute in and it had a good price, and integrated sun visor. Is the “integrated sunshield” replaceable?